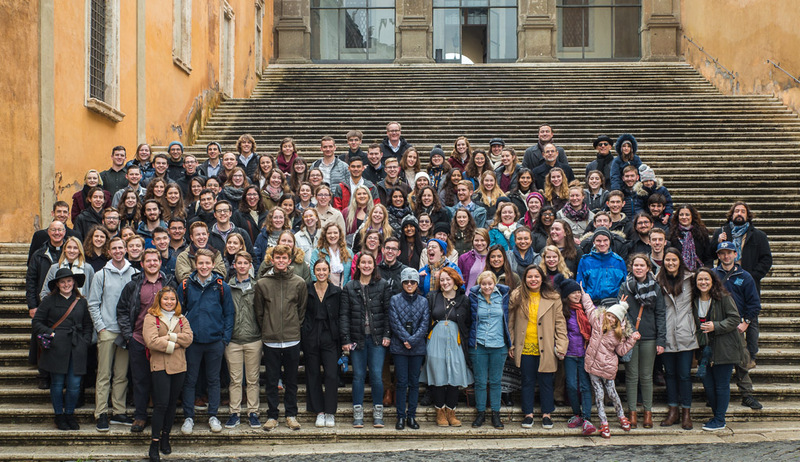 Apply to the Summer Rome Program. Application, Registration, Health and Final Packet Materials will be found below. Many of the documents are online forms. If you have any questions please contact the office at (972) 721-5181 or udsummer@udallas.edu. UD applicants must have fulfilled the minimum academic requirements including a 2.5 cumulative grade point average and be in good academic standing. Students who are not matriculated at the University of Dallas must have a minimum 3.0 grade point average at their home institution. Good health and maturity is also expected. 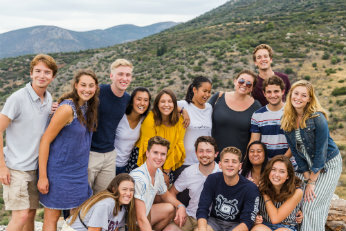 It is important that students be prepared for two months overseas in an intense program that is physically, socially and academically challenging. Health and student life histories are reviewed in light of these concerns. IMPORTANT: Please submit the Online Application immediately so that we can properly file your supporting documents when they arrive. All applicable items must be submitted for your application to be complete. Applications completed in full, meaning all parts of an application have been received, by January 16, 2019 will qualify for a $1000 discount off the program fees. After January 16 applications will be accepted on a rolling basis until the program is full and must pay the full program price $5990. You may upload your essay, passport copy and recent photo to your actual online application. If you do not upload your documents you may email them to udsummer@udallas.edu. Dean certification forms may also be emailed or faxed to our office at udsummer@udallas.edu or (972) 721-5283. Please note that official transcripts are the only document that must be mailed to the University of Dallas Rome & Summer Programs Office, 1845 E Northgate Dr, Irving, TX 75062. Please apply using the UD student summer Rome application. Photocopy of information page of passport valid until January 2020 (If you do not have a passport please apply for one immediately. We will review your application while you await the arrival of your passport.) APPLY NOW. Passports can take up to six weeks to process. For information on how to apply for or renew a passport, visit: www.travel.state.gov/passport. Please apply using the Non-UD student summer Rome application. Official College transcript(s) and Official High School transcript if less than 30 hours on your college transcript. Once your application is complete we will seek verification from your home University regarding your academic qualifications and social maturity. Once accepted to the program, registration forms must be submitted to register for courses by March 20. See forms due listed below. A program deposit of $500 is immediately due upon acceptance to reserve a student's place on the program and a second payment of $2000 is due by March 20. Final payment is due May 8. Payment may be made by mailing a check to the University of Dallas Rome & Summer Programs Office or by using the university's online payment portal, CashNet. Flight Form with a copy of the student’s tentative itinerary with complete flight information and travel details for approval. Once flight has been approved for purchase students must forward their purchased itinerary as received from the airline to udrome@udallas.edu. 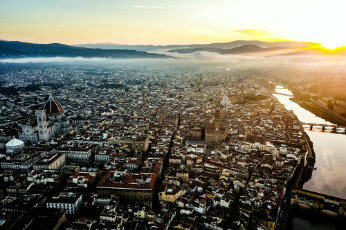 We invite you to read and utilize the following resources prior to departing for Rome. Questions? Don't hesitate to contact us. Applications completed after this date will be considered on a rolling basis until the program is full. Program Deposit: $500 deposit due immediately upon acceptance. Registration forms and first program payment of $2000 due. Students who withdraw will not be eligible for a refund after this date. Payment in full must be received by this date.